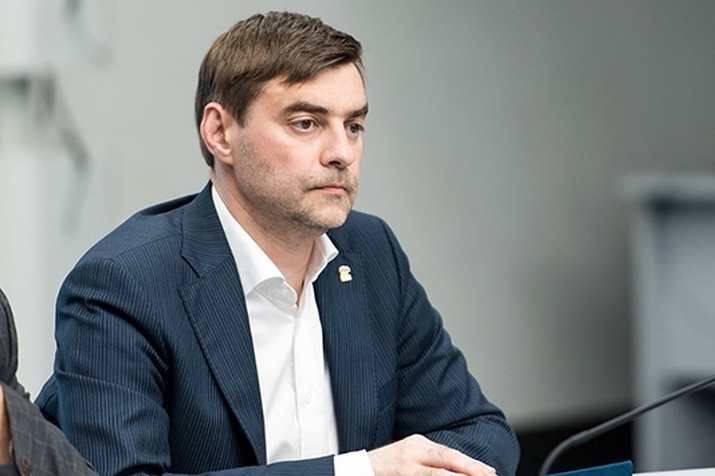 “The protest vote of Ukrainian citizens in the presidential election for Zelensky with such a large margin from Poroshenko is a natural result of the failed policy of the Maidan government.” This opinion was expressed by a member of the State Duma Committee on International Affairs Sergey Zheleznyak. According to the politician: “Exhausted by the war, corruption, poverty and constant lies of the Kiev regime, Ukrainians were ready to vote for anyone, just to somehow influence the change of the situation. “It’s too early to sum up the show called the Ukrainian presidential election. In the course of the second election there, the most unexpected coalitions may emerge, including those financial and international forces that are playing on the Ukrainian political platform. In any case, Poroshenko and Zelensky are not candidates from the people, so it’s hardly worth expecting from them an independent policy necessary for the citizens of Ukraine, ”said the deputy.